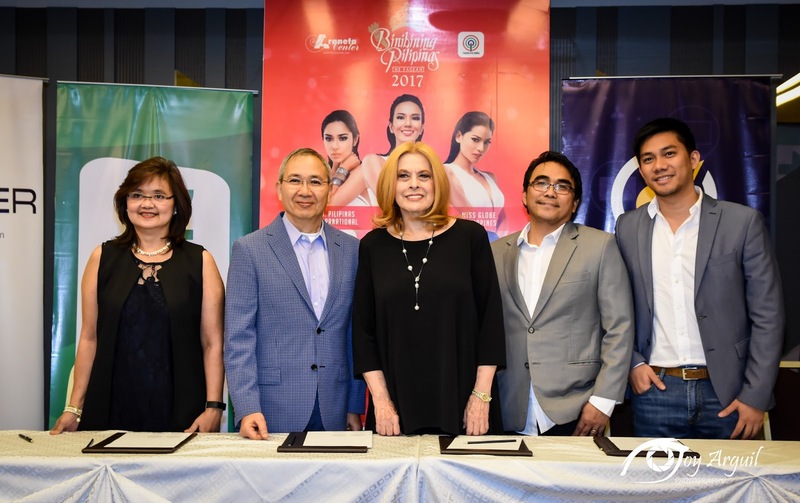 April 26, 2017 Filipino fans are set to experience the Binibining Pilipinas 2017 pageant like never before as PLDT wireless unit Smart Communications, Inc., along with its digital innovations arm Voyager Innovations, powers the SMS and digital fan voting of the pageant, where the winner of the text votes will automatically be part of the Top 15 finalists- an exciting first in the pageant's 54- year history. 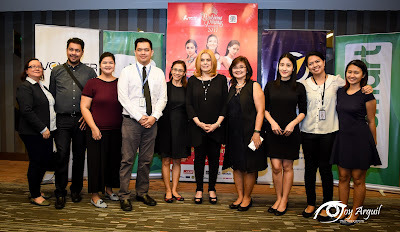 Pageant aficionados can vote for their bets an unlimited number of times during the voting period, and subscribers of all mobile networks (except SUN Subscribers) can send their votes to the SMS gateway powered by Voyager. 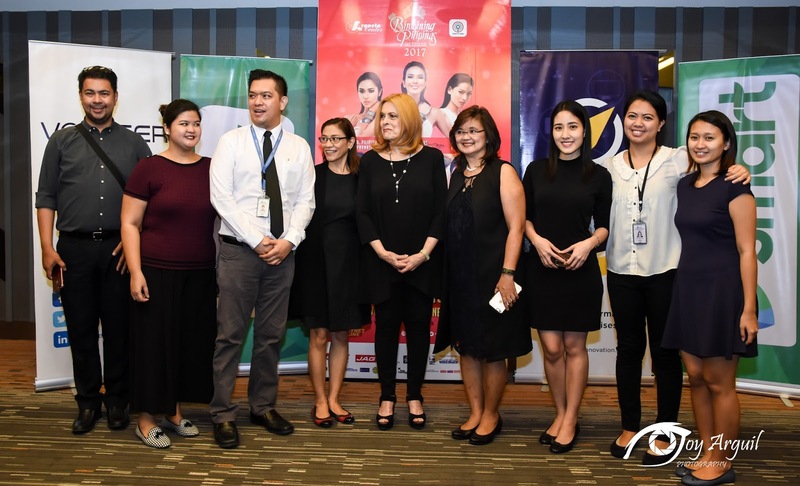 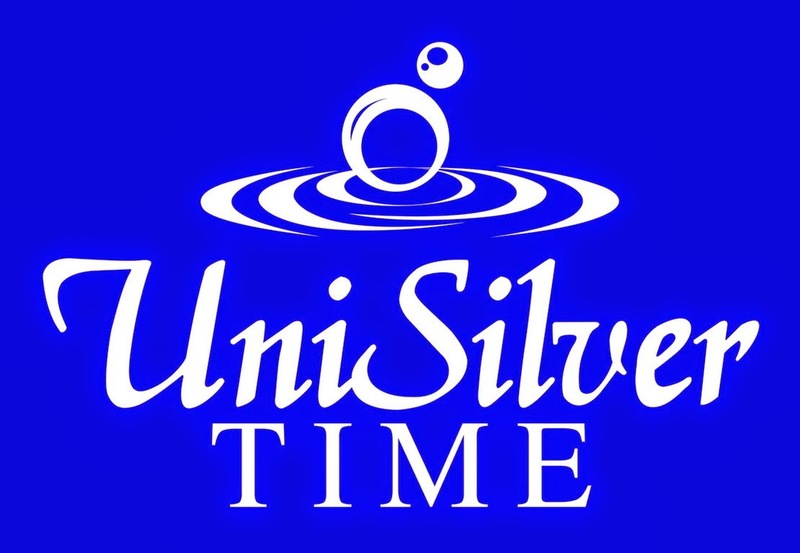 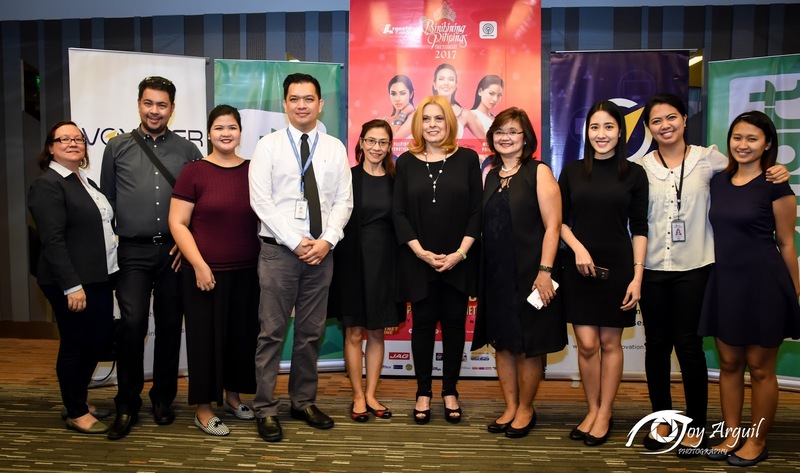 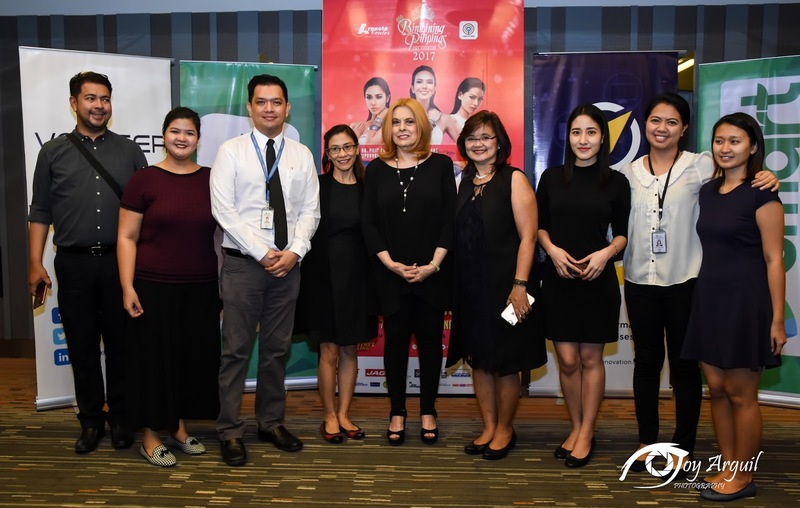 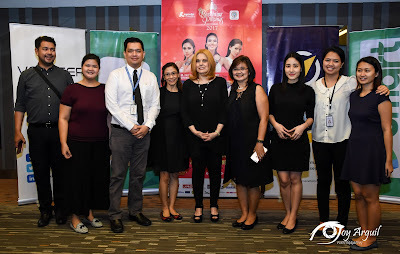 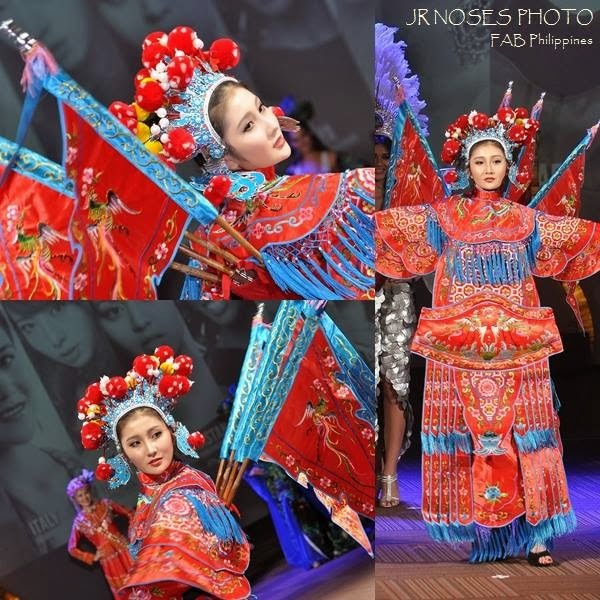 "As we saw during the country's hosting of the 65th Miss Universe last January, pageant competitions have become more digital like never before. We're glad that the Bb. 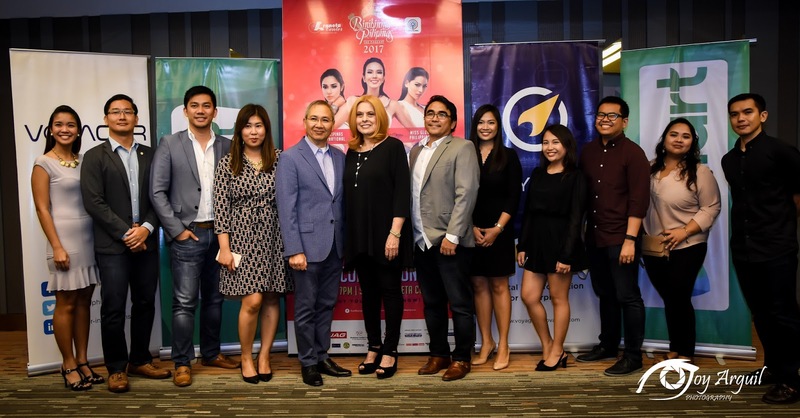 Pilipinas (Official) 2017 will be putting the power of digital into the hands of millions of Filipino fans this time. We all therefore will be given a chance to vote for our bets, powered by the combined digital technologies of Smart and Voyager," said Manuel V. Pangilinan, Chairman of PLDT Smart and Voyager. Kamillosan'M Media Launch with Sarah G.